Welcome, sweet little Simone. You are so very loved. 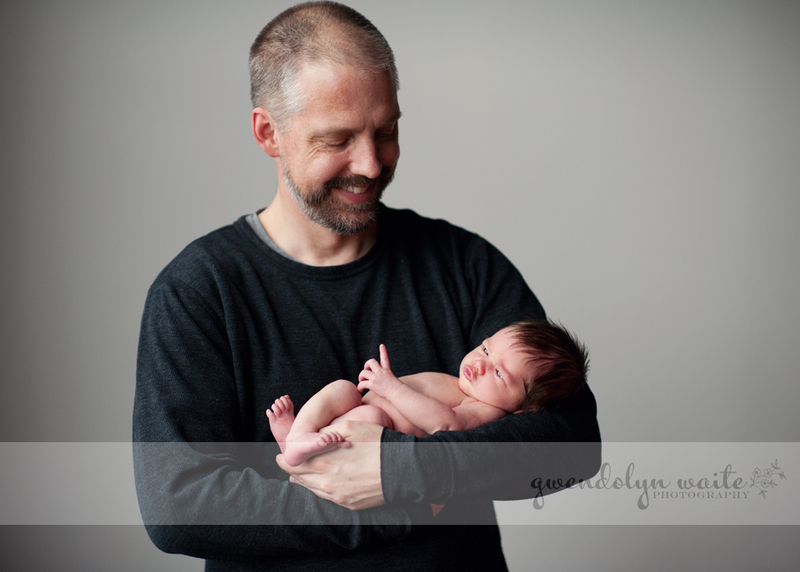 I have truly enjoyed photographing this beautiful family over the years. Such bright and spunky little girls - I've loved watching them grow. 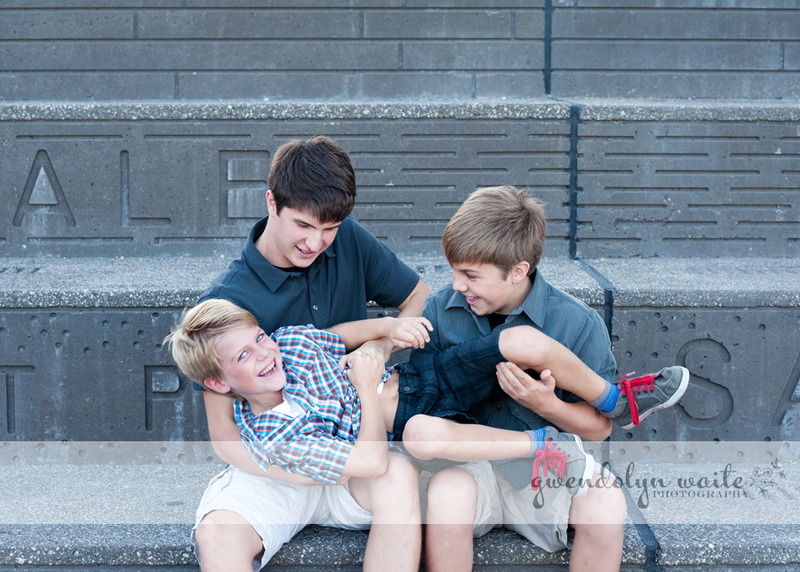 We had an absolutely perfect evening for their session, with the most lovely soft late summer light. My favorite time of year to be outside with my camera! Thank you so much for a wonderful evening! 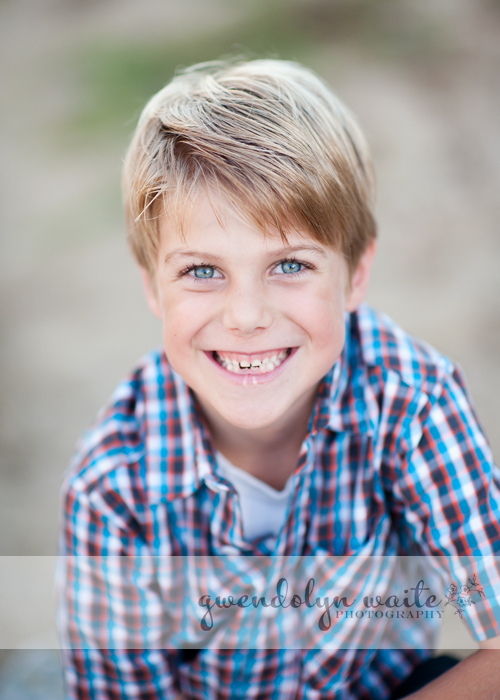 Announcing fall mini sessions! Sessions are 20 minutes in length, and you will receive 10 high-res digital files to use for holiday cards, prints, canvases, or sharing online. Mini sessions will take place in a beautiful grassy field, during the day's most beautiful light. Contact me ASAP, as these spots will fill up quickly!